← Share the Love for The Hotline – and Win! Starting their lives over in Chicago, both are fighting influences from their family and running as fast as they can to escape the past. 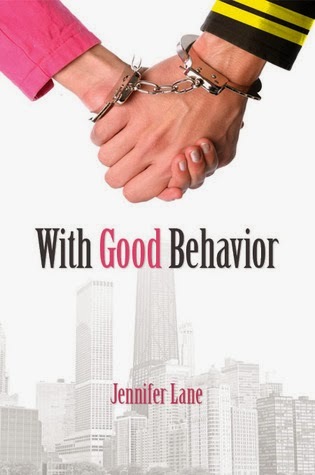 When their paths cross outside the parole officer’s door, the attraction is instantaneous. But a hidden connection may not only shatter their fledgling love, but prove deadly to them both.